Nursery prints & wall decor. A custom nursery, your way. As you may know if you are a reader of my blog, we recently moved into our very first home that we purchased. Goodbye signed lease rental agreements! One of the most exciting thing about the move was that we were able to decorate each room exactly how we wanted. We spent months adding in new floors, painting all the walls, and adding some special items to each of our girls’ rooms. Brie was still a toddler as we were doing all the work and now as an opinionated preschooler, she wanted to add some additional items to move away from the ‘Very Hungry Caterpillar theme’ to a much more sophisticated look. Since her wall colors are a combination of burnt orange and sage green, this complicated things a little, but our little world traveler (in her mind) wanted something to reflect her love of international maps and animals. Luckily, we found that the 76th and Newbury Custom Nursery Prints can be customized to her exact taste and the outcome has been amazing! Brie loved the safari look of the beautifully designed, modern safari prints. One of the 76th and Newbury Custom Nursery Prints Design Gurus was able to work one-on-one with us to customize this adventurous print set. 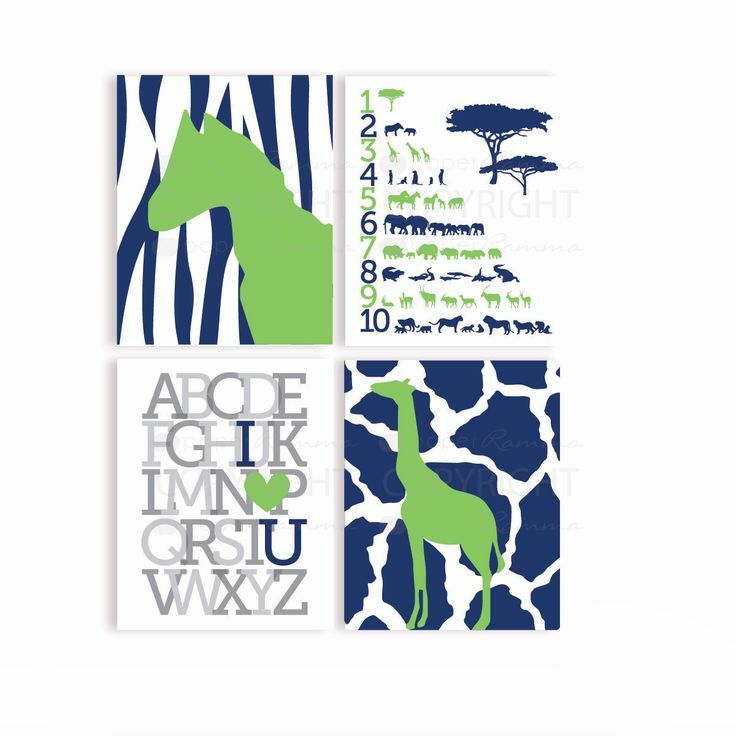 While Brie was much more excited about animal prints, Bob and I loved the ABC and number prints available in this four-print set. 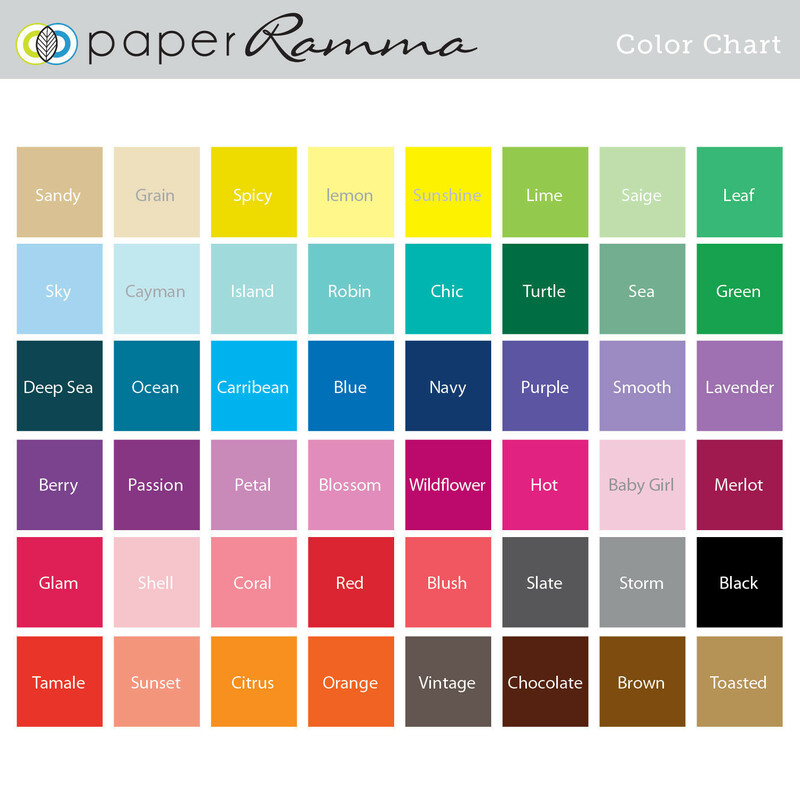 Amazingly, we were able to find the exact colors of her bedroom walls in their paper Ramma color chart of orange and sage green so the typography art prints were custom colored to look like they were made for her room! 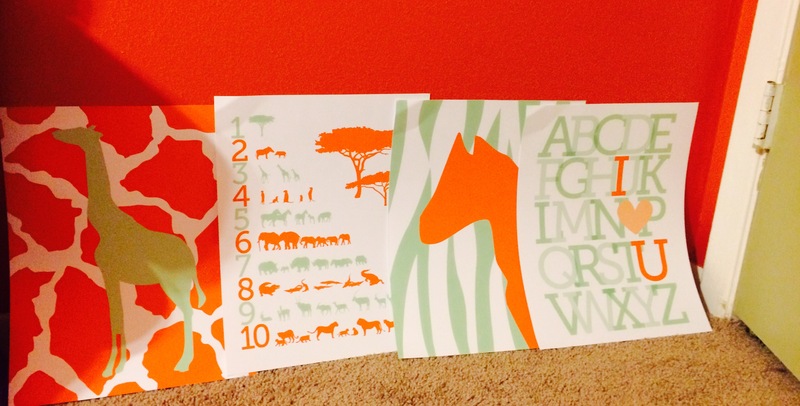 We chose the ABC I love you, 123 Safari Families Nursery & Kids Art Print Set in colors Orange and Sage Green to complement Brie’s room colors! Every PaperRamma order includes 76th and Newbury complimentary design service, complete with a dedicated Design Guru. Everything 76th and Newbury do at PaperRamma is tailored to each individual client. Work one-on-one with 76th and Newbury Design Gurus to customize the colors, add personalization, and in some designs, even customize your artwork with a quote that has special meaning to you or your loved one. Prints come in sizes 8×10 or 11×14. Immediately after purchase, you’ll receive a “Get Started, customize now” email. Simply fill out the design form to customize your art. Your Design Guru will create your design, send you a proof, and work with you on any changes you need. Learn more. While we loved the canvas prints, we are on a budget, so we settled for the less expensive art prints and are looking at frames for each picture to fill up the wall space in her room. The results of the prints are elegant, beautiful, and perfectly match her decor. Brie is growing up before our eyes and the 76th and Newbury prints fit her personality and age perfectly. Want more options? 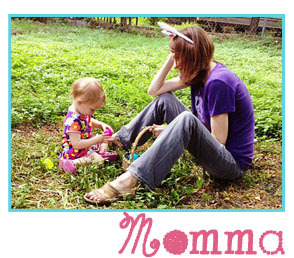 Check out the 76th and Newbury website below and find the perfect print for your child’s room. You won’t be sorry! As you can see, I still need to mount and frame our art prints, but the colors and quality of the pictures match our decor perfectly! we print using the best inks and luxe stocks. • Shipped in a premium mailer. only the best luxe canvas material for our art. • Ready to hang, no framing necessary. Check it out! Watch the video on how the 76th and Newbury Custom Nursery Prints process works HERE.